This comprehensive guide covers all aspects of the waxing process, from materials and procedures to marketing your waxing services to clients. Make waxing a rewarding part of your esthetics experience! This comprehensive guide covers all aspects of the waxing process, from materials and procedures to marketing your waxing services to clients. 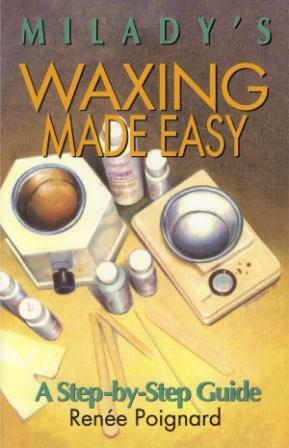 Perfect for both professionals and students alike, this book dispels the myths associated with waxing and teaches you how to reap the profits and rewards of being a successful epilator. Introduction. Understanding Depilatory Waxing. Materials Needed for Waxing. Sanitation and Sterilization. Wax Procedures, Techniques and Helpful Hints. Let''s Wax. After Care. What Do I Do Now? OOPS! How Did I Do That? Buzzwords. Marketing Depilatory Waxing Answers to Review Questions.